All board includes feed 2x daily, blanketing as needed, daily stall cleaning, and daily condition check of horses, and large private tack locker. We take care of routine health care, making and keeping appointments and paying for services when performed. Owner can spend valuable and hard to come by time with their horse riding and enjoying them, with no worries about keeping track of and scheduling the various health care their animal needs! 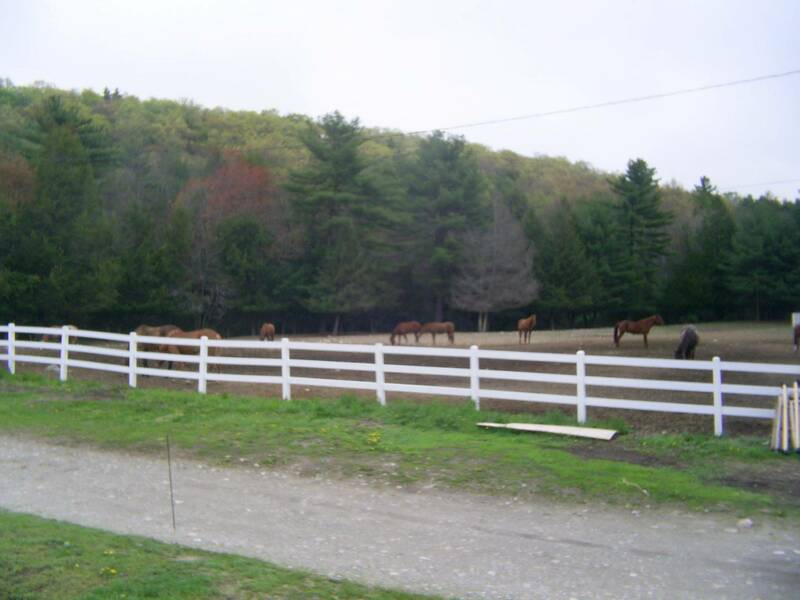 The farm is home to an average of 20 horses. large group, small group, or individual. 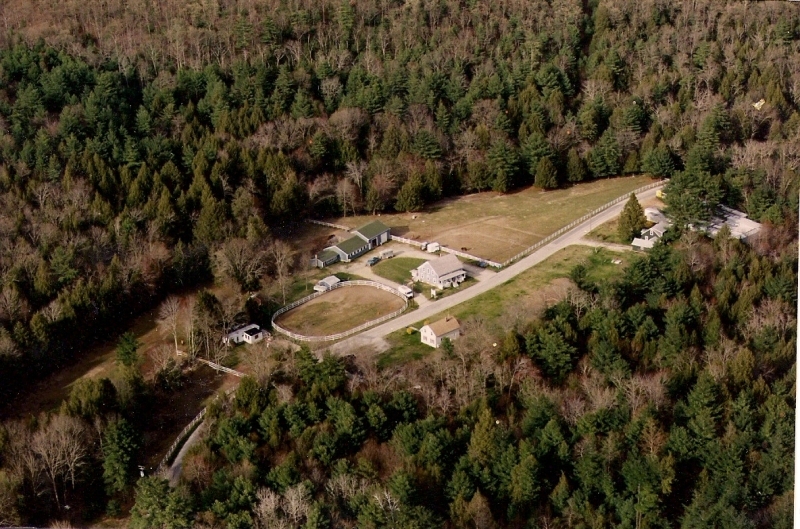 The farm is located in the north east corner of Connecticut in the town of Sterling. We are 40 min south of Worcester, MA, 30 min west of Providence, RI, 45 min north of New London, CT, and 1 hour east of Hartford, CT. Well worth the short travel time from any direction! Call or e-mail for directions from your location.